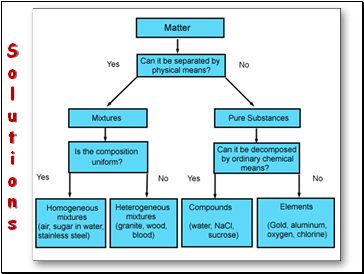 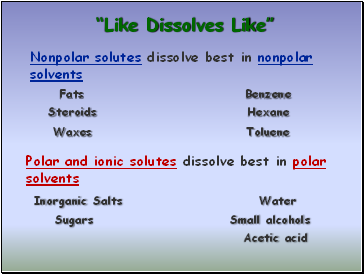 A solution that contains the maximum amount of solute that may be dissolved under existing conditions is saturated. 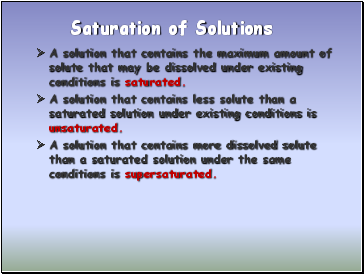 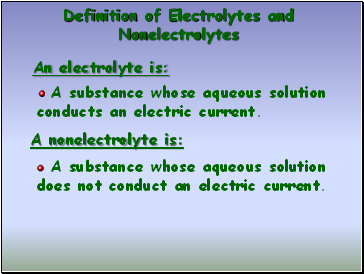 A solution that contains less solute than a saturated solution under existing conditions is unsaturated. 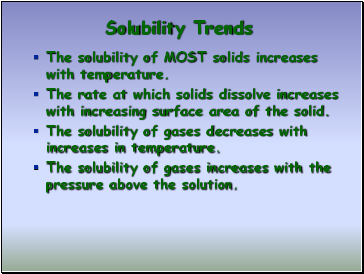 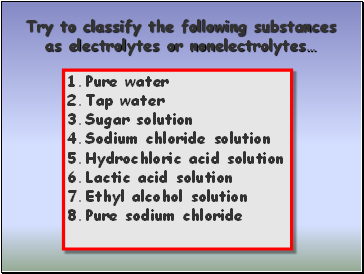 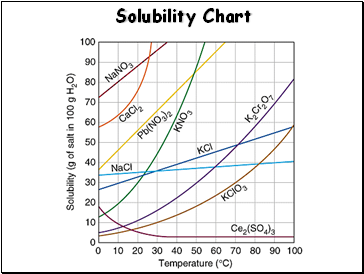 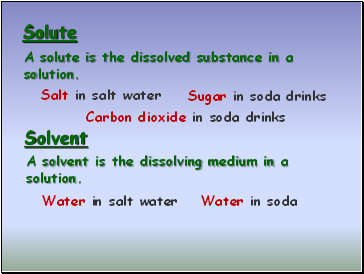 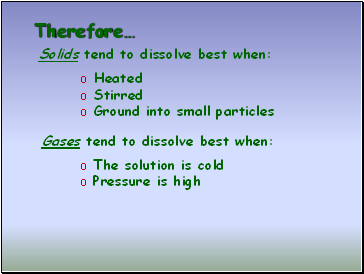 A solution that contains more dissolved solute than a saturated solution under the same conditions is supersaturated. 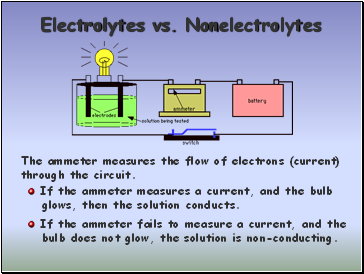 bulb does not glow, the solution is non-conducting.